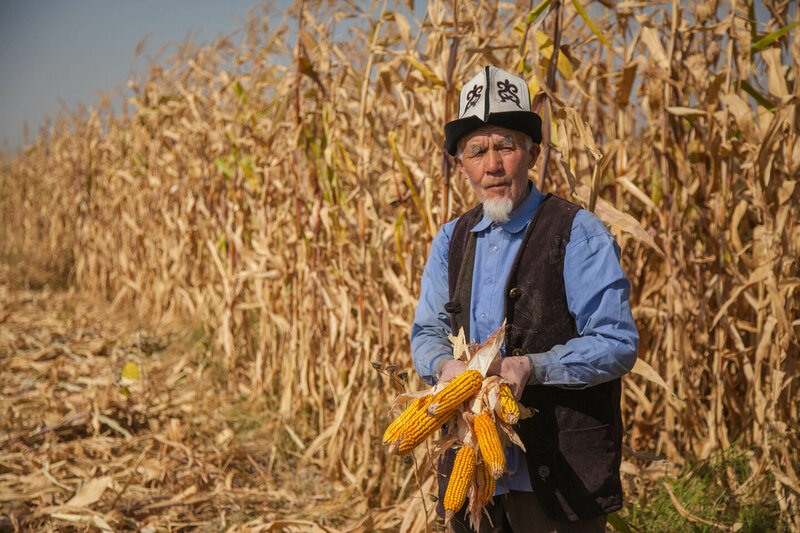 The USAID Agro Horizon Project is a key component of USAID Kyrgyz Republic’s overall economic development program designed to accelerate the growth of diversified and equitable economic growth in the Kyrgyz Republic. The project is implemented by Helvetas Kyrgyzstan in partnership with ACDI/VOCA. This project is funded by USAID. The USAID Agro Horizon Project works to increase productivity of agricultural producers and link them to markets, improve access to capital in agriculture, and generate employment. 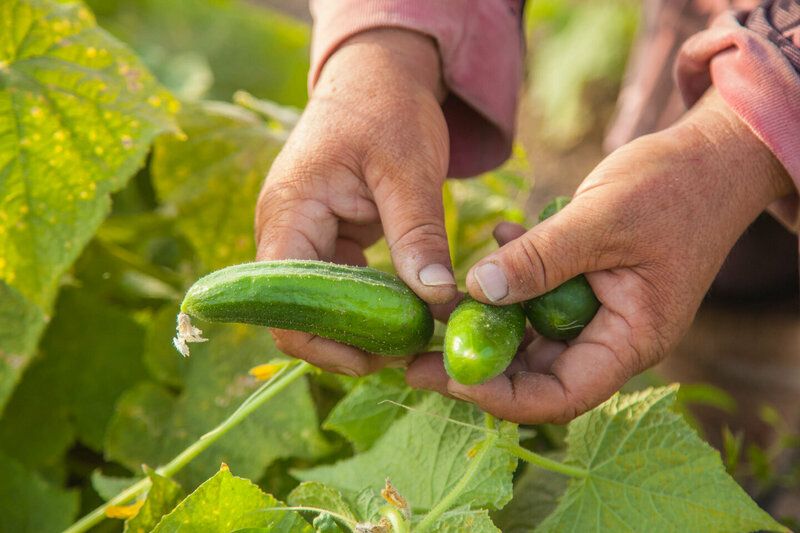 The project partners with agribusinesses to develop their supply base, upgrade their facilities and equipment, adopt quality and food safety standards, improve their management systems, and expand their markets. Expand markets for smallholder farmers by attracting investors to establish buyer platforms in the project’s zone of influence. These buyer platforms will be in the form of processing, logistics, consolidation, and similar facilities. 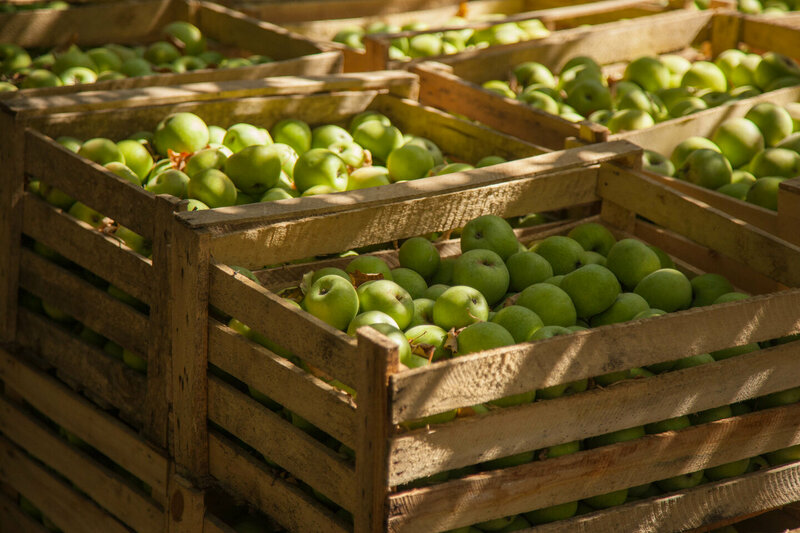 Support productivity improvement at the farm level based on market requirements. Ensure that the appropriate logistics and supply chains are established between farmers and buyers and that they are supported such that sustainable and strategic partnerships are promoted.